So recently I decided I was going to try and learn something about each item in my toy collection and the artwork behind it. Kind of like my own impromptu art history class. 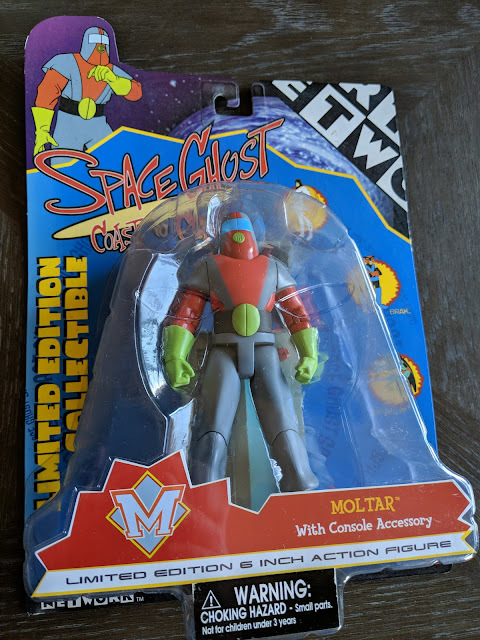 One of the first things I put up for sale was this Space Ghost Coast to Coast Moltar Action Figure from back in 2000. By the way, I learned a valuable lesson when shipping this item to the person who bought it. Never let the people at the post office touch your collectibles! The Space Ghost Coast to Coast show actually used the original artwork from the Hanna Barbera Space Ghost cartoon from the 1960s. 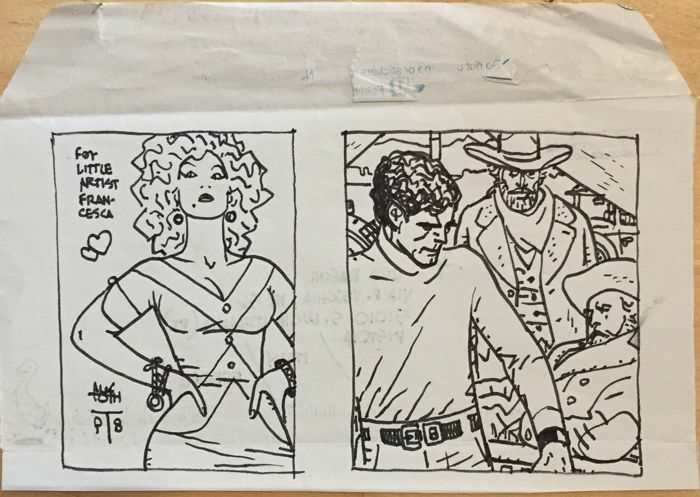 Those characters were designed by Alex Toth. I knew his name but didn't really know anything else about him. 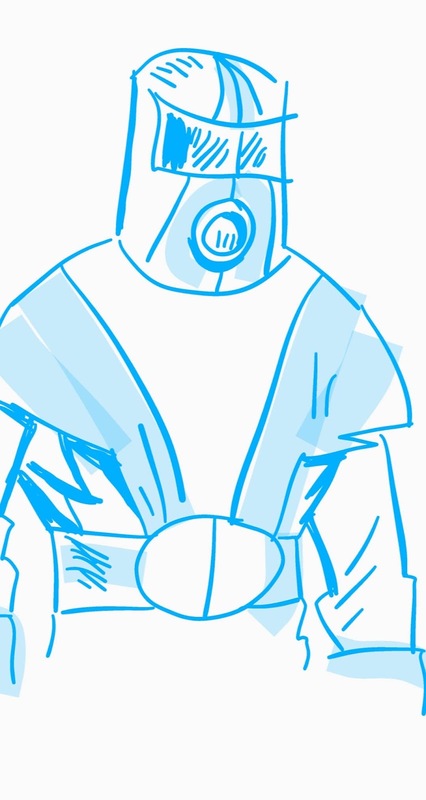 Here is a sketch I did of Moltar on my phone. 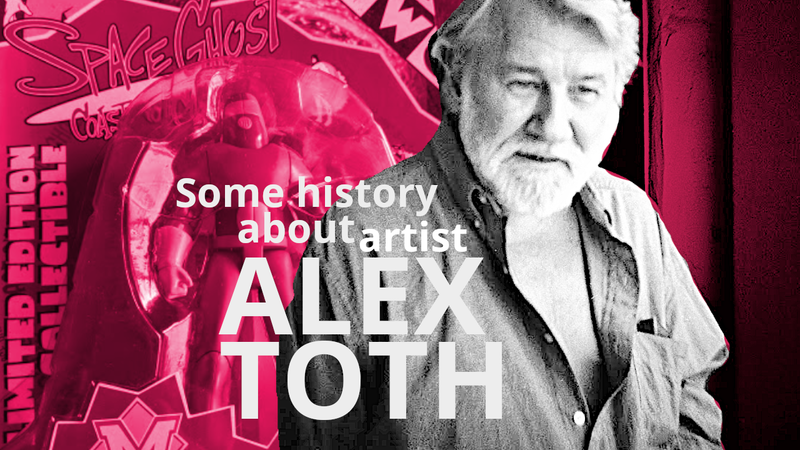 So I decided for my first art history lesson I would do a little bit of research on Alex Toth. 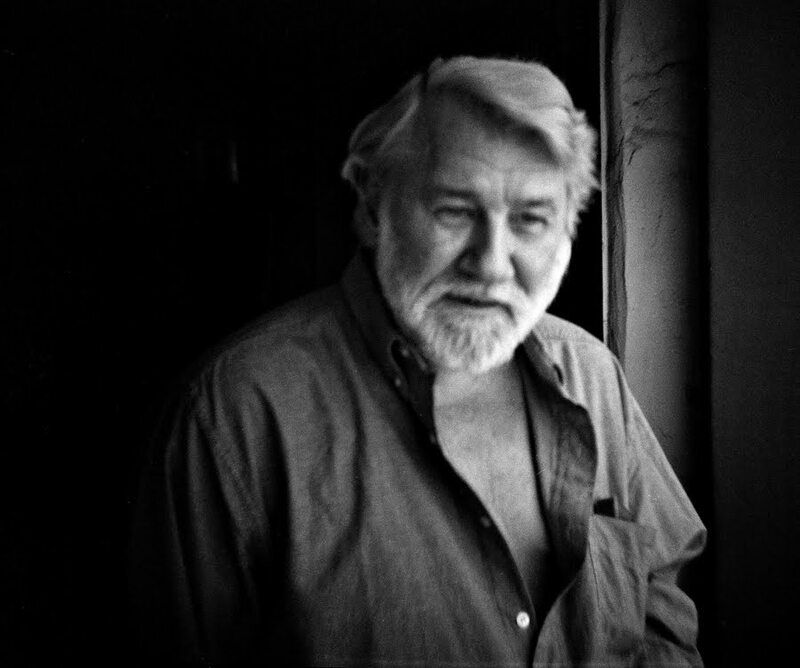 he died at his drawing table on May 27, 2006, from a heart attack. Toth's work began in the comic book industry, but he is also known for his animation designs for Hanna-Barbera throughout the 1960s and 1970s. 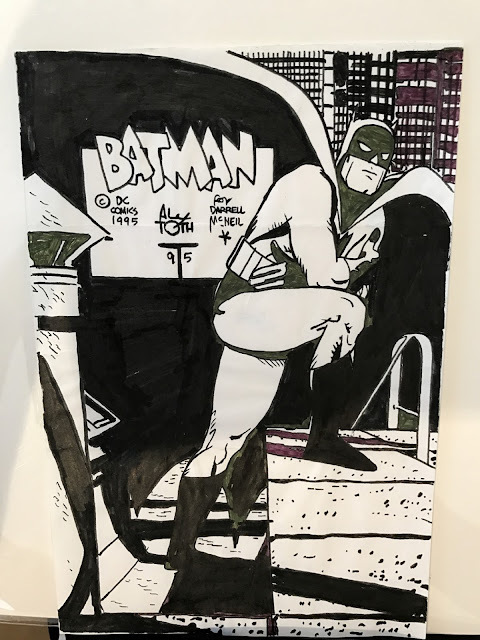 Toth's work was resurrected in the late-night, adult-themed spin-offs on Cartoon Network: Space Ghost Coast to Coast, Sealab 2021 and Harvey Birdman, Attorney at Law. I knew these were Hanna Barbera cartoons but not that he had created all of them originally. Toth got a job as art director for the Space Angel animated science fiction show. This led to his being hired by Hanna-Barbera, where he created the character Space Ghost for the animated series. He continued to do comics as well over the years. His final work for DC was the cover for Batman Black and White #4 (Sept. 1996). And he died at his drawing table on May 27, 2006, from a heart attack. His ashes were scattered into the Pacific Ocean. How he died seems kinda badass to me. It's just so poetic sounding. He did not simply "draw cartoons". Toth instead imbued a real vitality into his figures. Each figure he drew is entirely natural and unique. The "character" in each face look like the people around you. No figure looks "posed" it captures some elusive essence of real life. 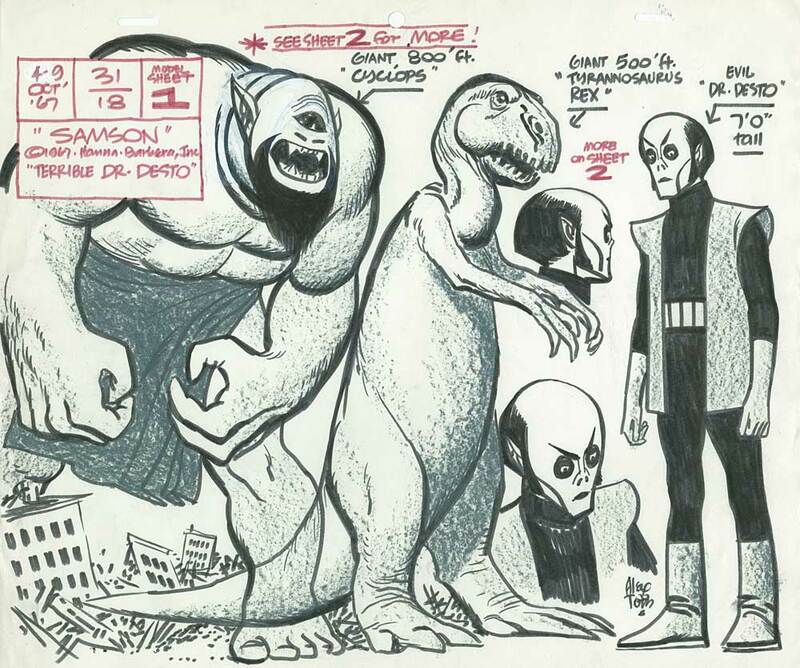 Toth set an extremely high standard. He was always honing, revising and refining his craft. He never got complacent. He never seemed self-satisfied. He drove himself to continuously adapt and improve. He seemed to be in search of something elusive and perhaps even existential in his art. Was it simplicity? Was it clarity? Was it perfection? Whatever it was and is, is pure Alex Toth and uniquely human. There's a book called "Setting The Standard" published by Fantagraphics that includes a collection of his works and sketches that loks pretty cool. I'm thinking about adding that to my bookshelf.